We provide comprehensive document and file shredding services in Southport - Merseyside to small to medium business to larger organisations and multi-site organisations, we have the experts, equipment, containers and service levels to suit your needs � We will go the extra mile to keep your business safe. We make is simple for our customers to choose a service to meet their requirements. We are dedicated to providing your business with a high quality, secure and flexible service, helping you manage your sensitive waste disposal needs, ensuring it does not fall into the wrong hands. we know many companies need confidential documents destroyed safely to protect their clients� privacy and meet their own legal obligations in terms of the Data Protection Act. 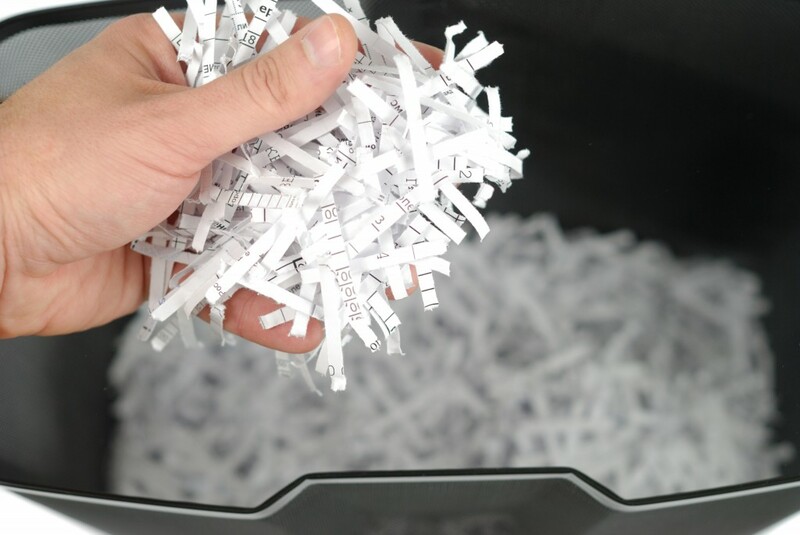 You can trust us to manage all you�re shredding documents using our safe and secure service that�s competitively priced and affordable. One off shredding-all at frequencies designed to comply with your specific needs in Southport. Trust Principal Hygiene for Confidential Waste in Southport and surrounding areas.